I have had the privilege recently in the Elderhood program here at USG of looking back over my life in the company of friends. In numerous sessions of an autobiographical writing group, we have stared down the tunnel of time and deliberately asked questions that create perspective. And it is eminently clear to me: life is different since I discovered the acceptance, support, stimulation, and challenge of the UU movement. That discovery began around 1990 at the River Road Unitarian Universalist Church in Bethesda, Maryland. I joined in 1992, an act which reflected my growing satisfaction with the community. The event that pushed me over the edge was a lay-led service in which three women—young, middle aged, and elderly–talked about their growing/changing views of spirituality. Wow! I had given up on finding a faith community. Yet here was one that was all I wanted right now—and kept opening doors to more. My “testimony” sounds like an evangelistic pitch: change your life by accepting our spiritual definitions. Except that the Unitarian Universalism I found invited me to discover what I believed; to express that belief as best I could and in a manner that was expected to grow and change; and to choose from a wide offering of directions in which to expand–other faith traditions, other worship disciplines, many social justice endeavors. The community was close by to encourage, to assist and to celebrate with me. 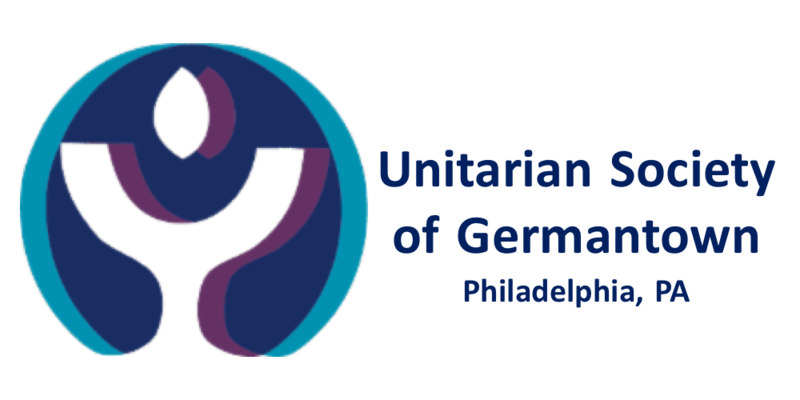 Let me be clear, that while I’m still “gobsmacked” by Unitarian Universalism, I don’t believe in evangelism. I don’t believe that someone else’s answers will work for me; or that my answers will work for others. But I love helping others find THEIR answers. And I love sharing mine. That’s care and involvement and commitment. That’s a community I never imagined could exist.